Eight places Long Island wedding photographers love to visit, including beaches, vineyards, and local attractions. There’s something to love in any part of Long Island, but the North Fork has a little bit of everything. 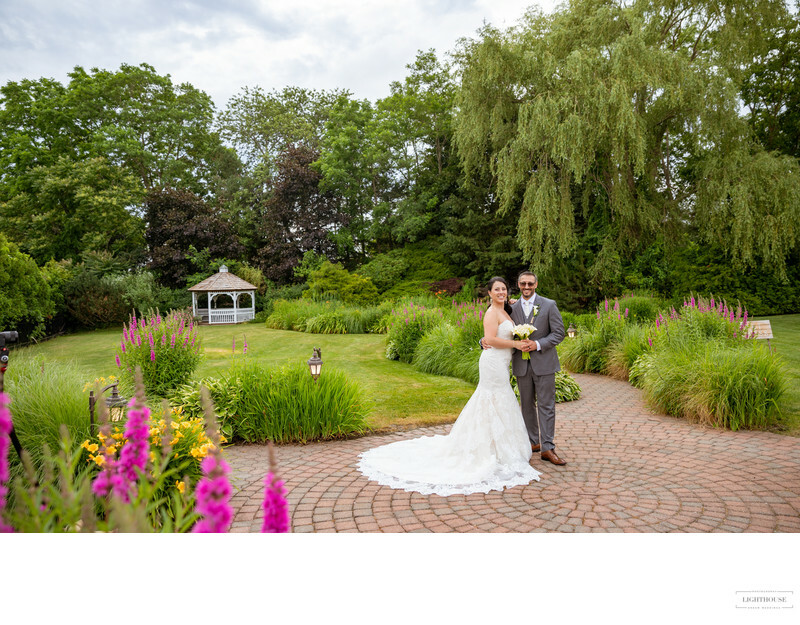 From its classic Long Island vineyards to its beautiful parks and beaches to charming local attractions, there’s definitely a spot for every couple here. 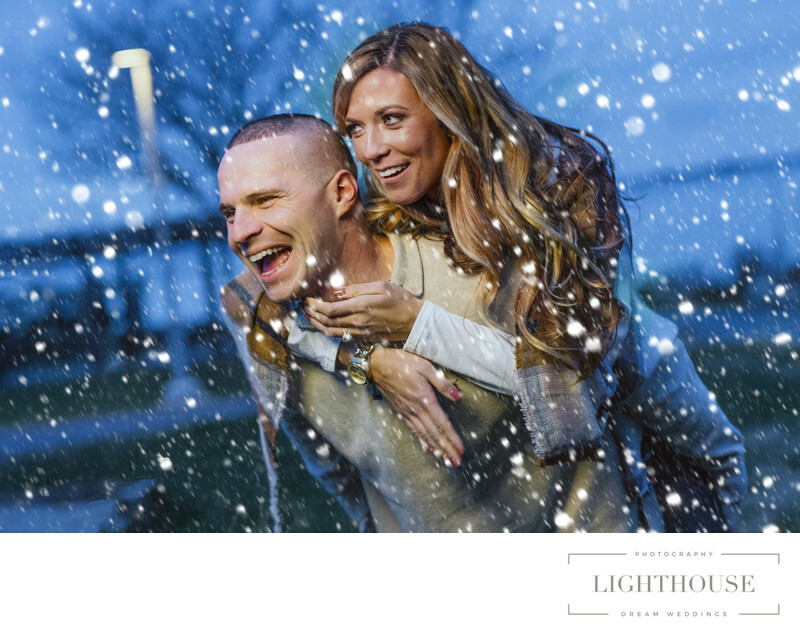 That’s why Long Island wedding photographers love to take photos on the North Fork! No matter where on the North Fork you’re celebrating your wedding, you’ll find somewhere beautiful to take your photos. Here are eight favorite photo spots of Long Island wedding photographers. Whether you’re planning a vineyard wedding or not, North Fork wineries can be great places to take photos! As long as you’re not crashing someone else’s wedding, it’s easy to swing by and take a few beautiful photos — though we suggest also stopping in to sample the wine as a thank you to the vineyard. We particularly love Pindar Vineyards when the sunflowers are in bloom. They make a truly stunning backdrop! A classic North Fork vineyard, Sparkling Pointe specializes in sparkling wine and beautiful scenery. The ten acres of vineyards here are the perfect backdrop for romantic wedding photos with a little bit of a rustic touch. If you’re getting married here, you’ll definitely want to take advantage of both the beautiful tasting room and the outdoors for photos. And if you’re just popping by to take some beautiful photos, you’ll probably want to stop in for a glass of something bubbly too! Just a short drive away from Sparkling Pointe you’ll find this pretty park, which overlooks both Great Pond and the Long Island Sound. With rocky beaches, sandy dunes, wooded trails, and flowering trees, there’s something for every nature lover here. And as every Long Island wedding photographer knows, if you can, you definitely want to be on the beach for photos at sunset! For some truly unique photos, stop by the Long Island Aquarium in Riverhead. Though most couples probably won’t want to hop into the shark tank on their wedding day, there are still dozens of other indoor and outdoor exhibits to visit that make a fantastic backdrop. Whether you’re stopping by the koi pond or posing in front of a tank of tropical fish, you’re sure to have some stunning guest stars in your photos! Looking out over the Peconic River is New Suffolk beach, a pretty secluded spot that is perfect for beachy wedding photos. Though popular with residents, it’s not one of Long Island’s big tourist beaches, which makes it perfect for an afternoon visit with your wedding party. You’ll enjoy beautiful views out over the water, especially at sunset, without worrying about crowds. A little ways south of New Suffolk you’ll find South Jamesport, where another local beach and park are the perfect spot for wandering barefoot in the sand and capturing a beautiful sunset photo. Strike a pose in the weathered grey gazebo or hop on the swings — there’s plenty of space here to play with both your new spouse and your wedding party. If you’re getting married in Greenport, stop by Mitchell Park and Marina when it’s time for photos. This charming spot has a great nautical vibe and stunning views out over the water. But our favorite part is the antique carousel. Admission is $2, but it’s definitely worth it for both the fun of the ride and the unique photos you’ll end up with! If you make it to the very end of the North Fork, then you’ll definitely want to snag some photos at Orient Point. The county park here stretches to the very tip of the island, where you can look out over the water towards Plum Island and catch a photo with one of Long Island’s classic lighthouses in the background. Or, take a quick drive down to the state park, where you can take walk along the sandy beaches and enjoy the waterfront swings. Either way, you’ll end up with beautiful, memorable wedding photos. 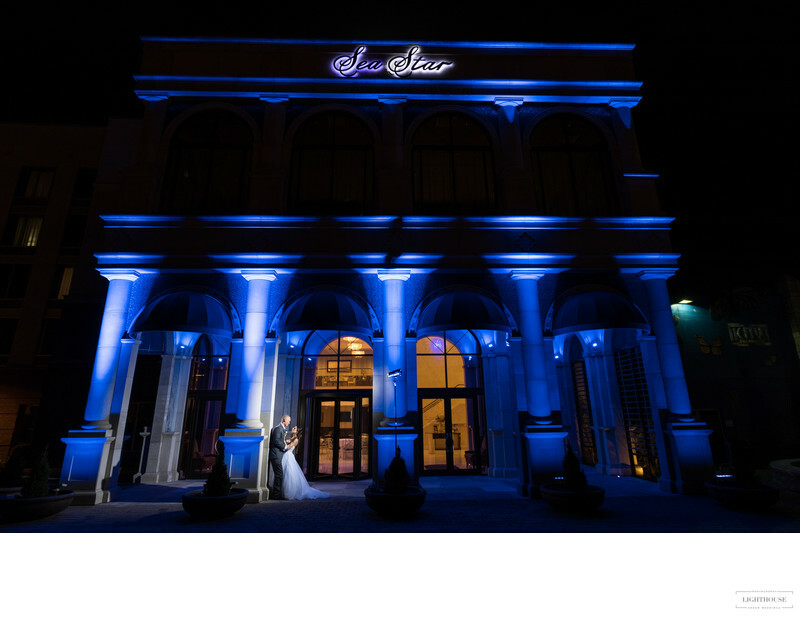 Need a Long Island wedding photographer? Trying to find a local wedding photographer, but not sure how to pick the right one for you? We’ve got you covered with tips on how to choose your local wedding photographer. [link] Or feel free to get in touch here [link] with any questions you may have!